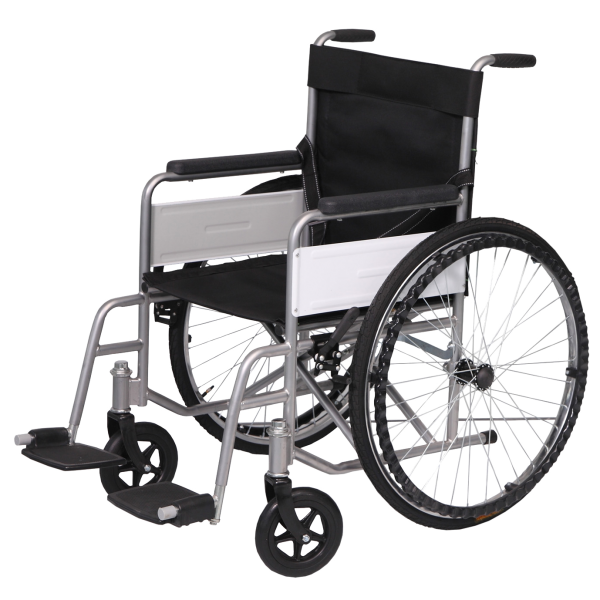 Whether you have a short term or long term mobility challenge, we have a wide range of wheelchairs to help you. 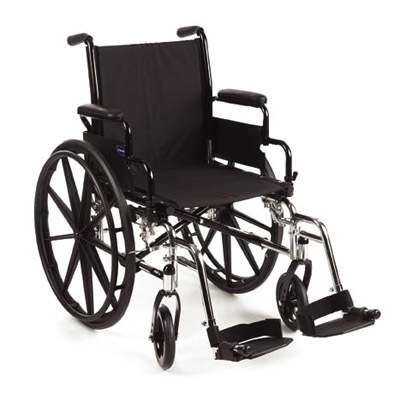 We offer wheelchairs designed for different types of activities. 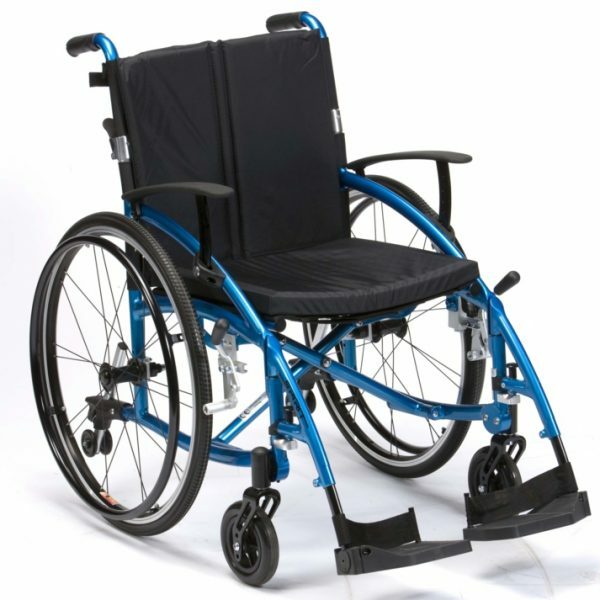 For example, in this category you’ll find wheelchairs for around the home – i.e. bathroom and shower chairs. Also, we have options perfect for quick shopping trips and eating out or traveling. Note: all wheelchairs come fully assembled and will fold down to fit into your car.